Sitecore professional and enthusiast since 2005. Survived the 5s, the 6s, the 7s, currently working my way through the 8s. 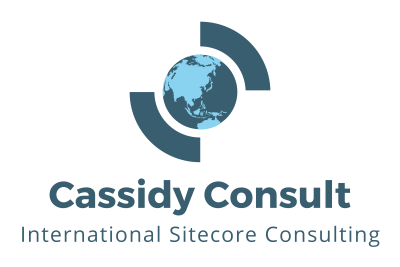 Working internationally as a Sitecore Consultant/Architect. 11 years of Sitecore experience, over 20.000 hours billed. Survived dozens of projects; with a few narrow misses in between. Currently enjoying Switzerland. Previously lived and worked in Denmark, United Kingdom, Germany (briefly). Find me at local and regional Sitecore User Groups and events. 64 How can I connect with the Sitecore Community? 49 What are some appropriate uses for Sitecore Data Providers? 43 Is there a way to reset Sitecore admin password from database level? 40 How can I connect with the Sitecore Community? 40 How to get Solr to run as a service? 40 How does rotational "artificial gravity" differ from normal gravity? 39 How can I get started learning Sitecore?